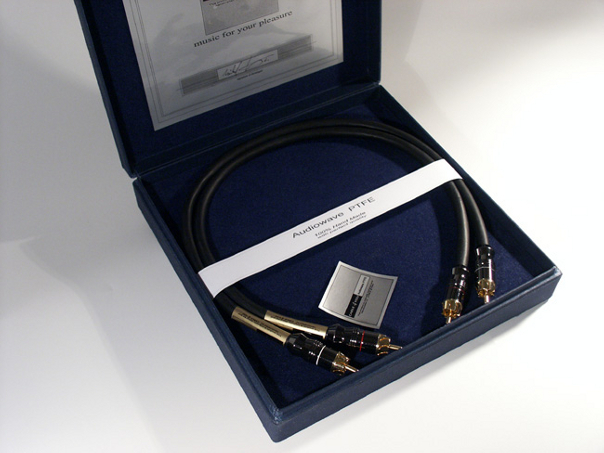 connectors with massive poles and teflon isolation. transparent reproduction. 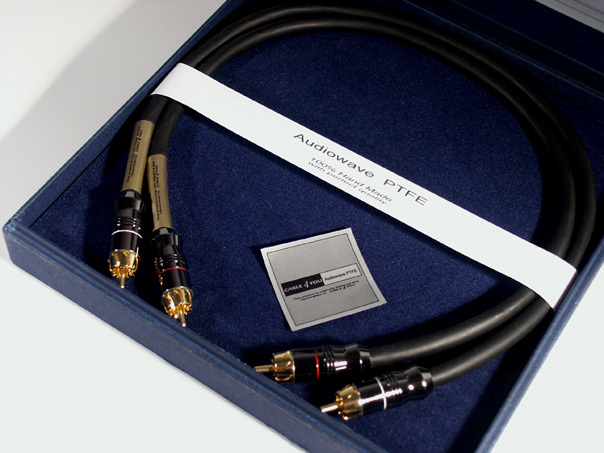 Audiowave PTFE is delivered in pairs and packed in plastic package.